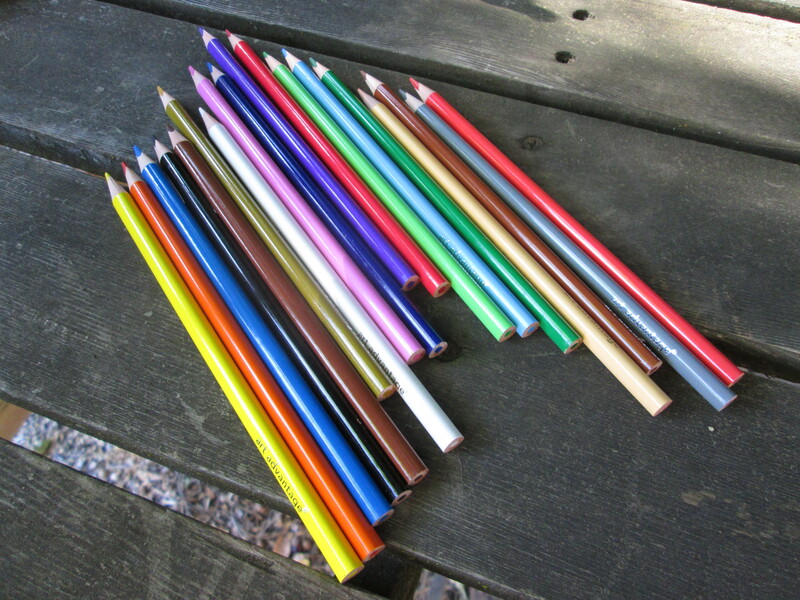 Nice colored pencils for 49.888888888888888888888888888888 cents each (doing the math)! Five dollars seemed to be the standard gift from grandparents, when $5 could purchase a bounty of goods. Mom’s mother would send my brother and I $5 on each of our birthdays, when we were in college, to take ourself and each other out for a birthday dinner. Since our birthdays are 10 days apart, that meant 2 fine meals, within a short time-span, at a local sit-down restaurant (NOT KFC) where five dollars would cover the cost of two tasty chicken dinners. Happy Belated Birthday! !…other then old enough to know better, just how old are you? Trump sent me $1,000 on my most recent birthday…the check wasn’t signed “Donald,” but since he is prone to using aliases I can only assume that it was actually from him. Better luck next year. The nice colored pencils were not 49.888888888888888888888888888888 cents each, they were nothing each. I used a gift card, you big dummy! I agree that $5 was once a grandparent standard. I have no idea what that standard would be today, though I assume the grandparents would send an e-card or use PayPal. $5 won’t even buy you a sit-down dinner at KFnC. Never you mind how old I am. I’m keeping you and your BFF Trump in the dark. A wet hobbit in a bathing suit??? You are brilliant.